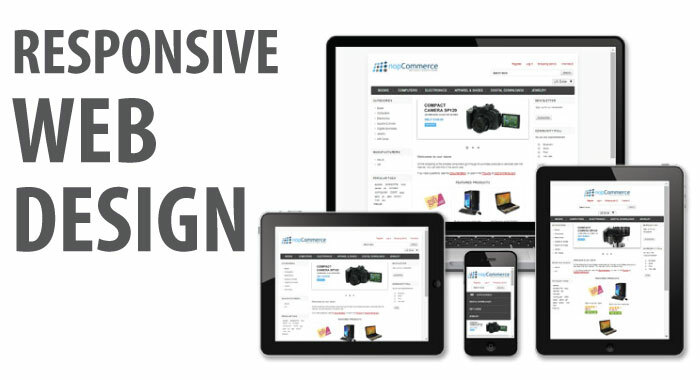 Responsive Website Design Or Dedicated Mobile Sites –Which One To Choose? With a substantial amount of web traffic coming through mobile devices, you cannot ignore the mobile users coming to your website. 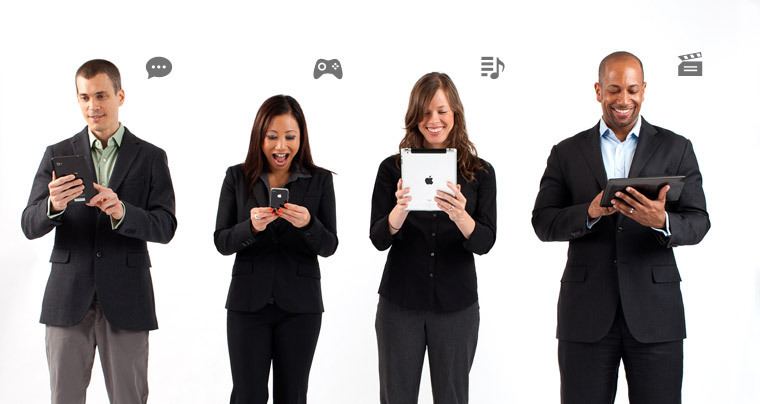 With latest technological advancements in the field of mobile devices, mobile devices are getting smarter day by day. Greater numbers of people are making use of mobile phones and other related devices to access internet and this number is continuously increasing. This is the major reason why businesses and companies are feeling the need of having mobile-friendly adaptations of their websites. There are many companies which are not able to figure out whether they should opt for a responsive website design or design a dedicated mobile site. Before taking our discussion to further level, let us briefly describe the difference between a responsive website and dedicated mobile website. Responsive Website Design – A responsive website design can be described as a site that works in similar manner whether accessed from a personal computer- desktop or laptop or from a mobile device- mobile phone etc. In other words, responsive website is the one which shifts and scales based on the source the user is employing to see it. It has fluid design and is very well responsive in nature. Dedicated Mobile Website Design – A dedicated mobile website design can be defined as a site which is developed especially for mobile users and is based on mobile framework. It comprises of all the features which are best explored using a smart mobile phone. Coming back to our original topic of discussion; how to figure out which is the right kind of website for your business to increase its mobile presence? Well, there are few important points which need to be taken into consideration to make the right choice. Responsive website design can be your preferred choice over dedicated mobile website if you want an easier maintenance of your online resource. It is quite obvious that a single website is much easier to maintain than maintaining two sites together. Responsive website means much less work in terms of design and development, content, search engine optimization etc; otherwise you need to maintain two different sites at the same time. On the other hand, your preferred choice needs to be the dedicated mobile website if you want a very quick loading website. Another important reason to go ahead with the dedicated mobile website may be that you already have a non-responsive website that is very well designed and developed and is doing fairly well for your business. And you do not want to go for a complete redesign or revamping of your website because of any reason such as budget or time constraints. In such a scenario, it might be a good idea to go ahead with developing a dedicated mobile website. Well, if you are still confused about which type of website you must choose, you can ask for professional advice. Contact Kinex Media which is a highly reputed website development company Toronto. They will offer you the best advice that will help you in choosing the right website design for your business.